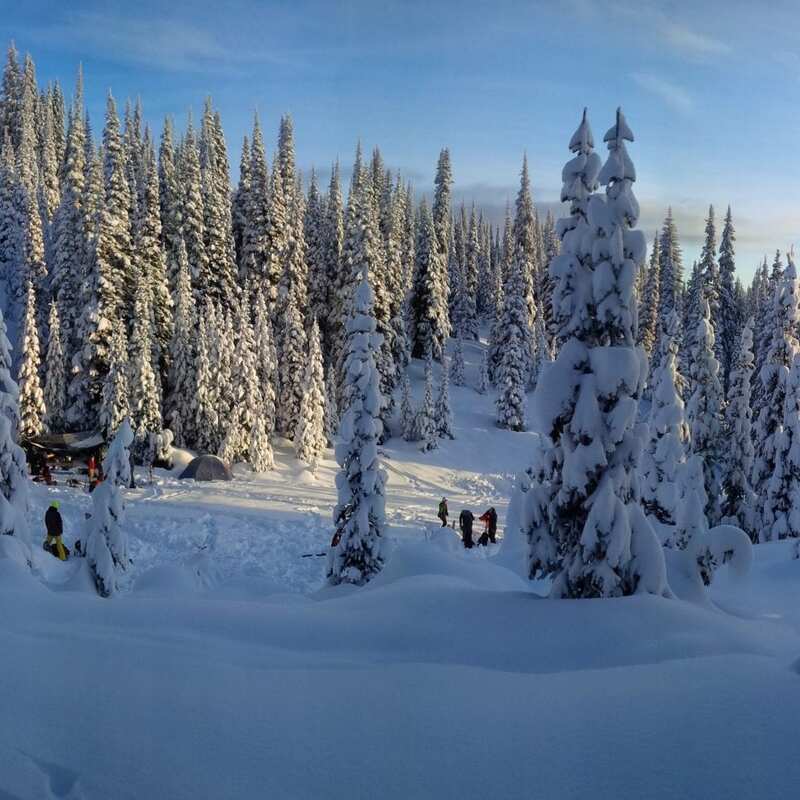 In these courses, you’ll learn basic winter travel and survival, basic winter gear necessities, avalanche skills, and hypothermia treatment and mitigation. This course is ideal for people who work and play in the backcountry and can be tailored to your specific group or activity. 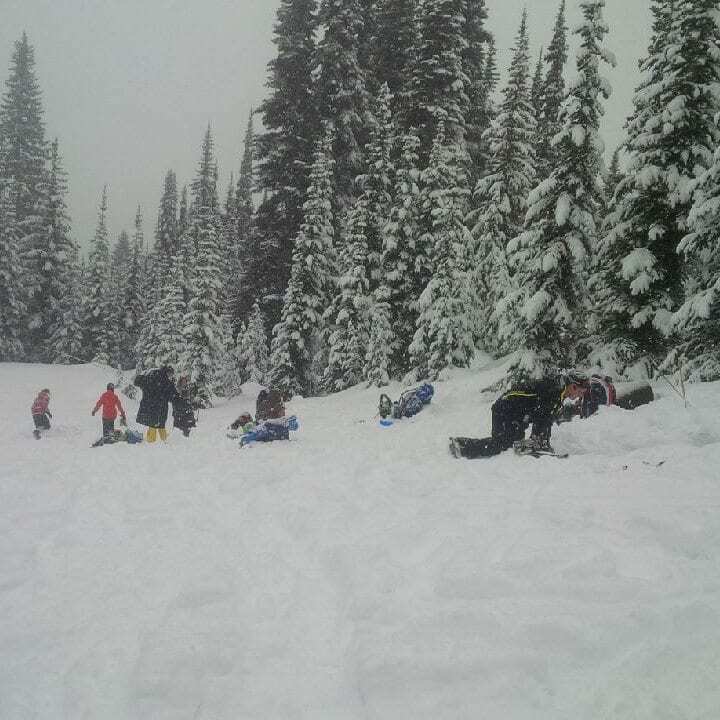 Courses vary depending on the backcountry environment you are going into and the type of activities. This could range from a simple day outing on snowshoes to understanding avalanches and how to survive in the backcountry. 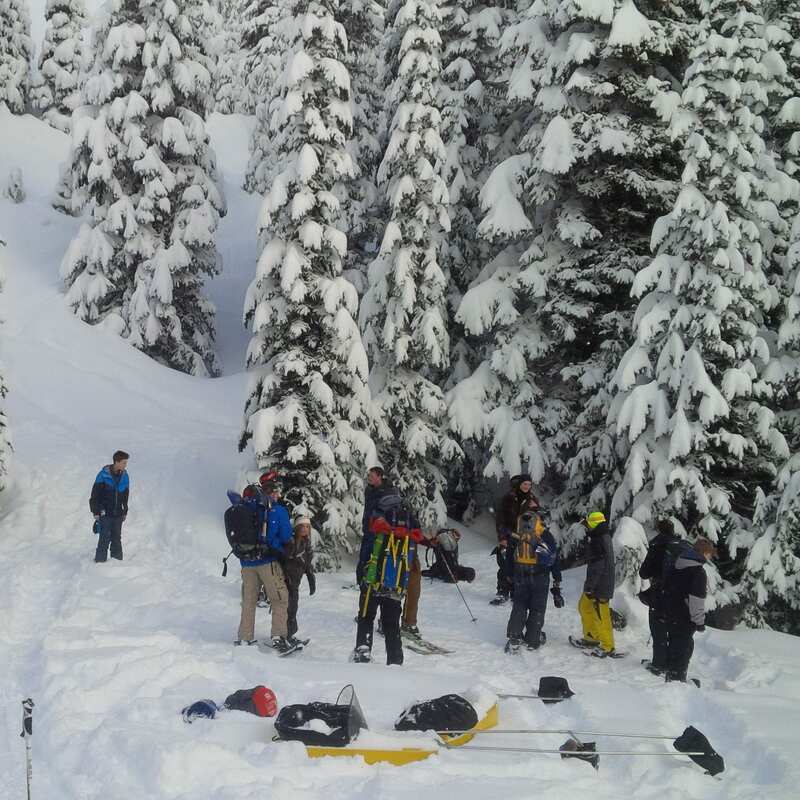 The AST 1 & 2 courses are provided through Avalanche Canada certification and curriculum. 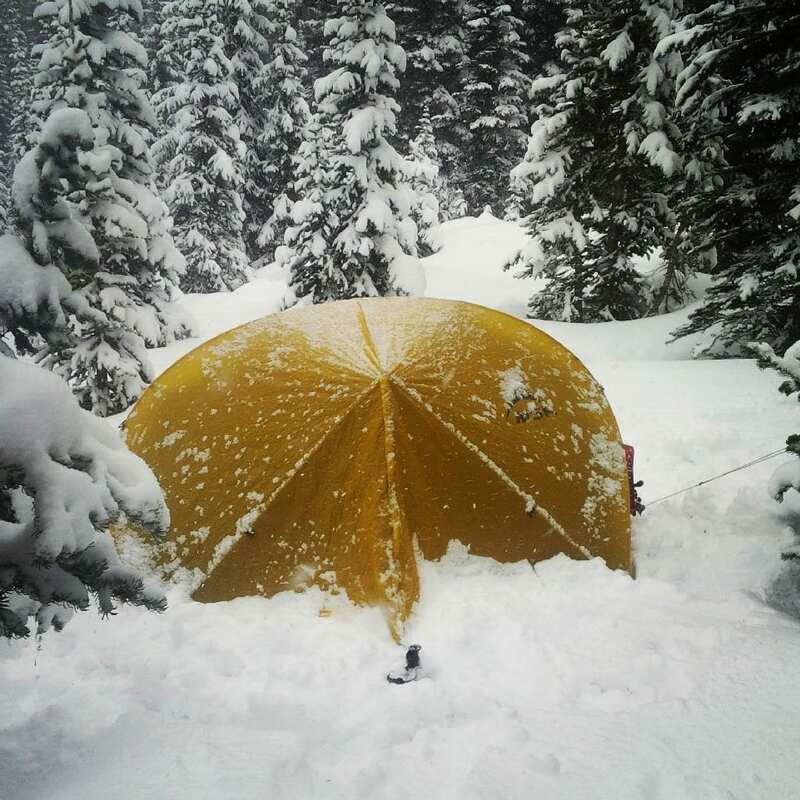 If you are planning a winter camp out or starting to venture into the back-country there is a course for you. Our Basic Winter Travel and Survival course is also designed for school groups and part of the Youth Program in which we build the foundations for teamwork, safety, and knowledge into the outdoor world. 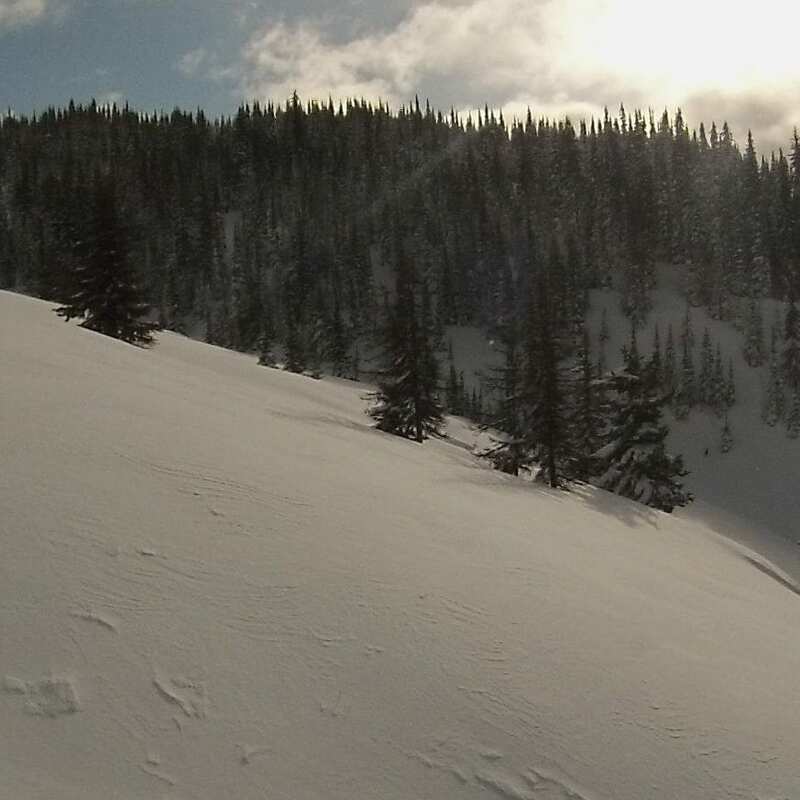 This is the course where you’ll learn how to recognize avalanche terrain and how to self rescue. An AST 1 is a minimum of two days with both classroom and field components. You need to take this course first and so should your friends because just one person trained in a group is not enough. Everyone in your group should take an AST 1. Recognize an AST 1 course is only the beginning – the avalanche pros will tell you avalanche training is a lifelong process.